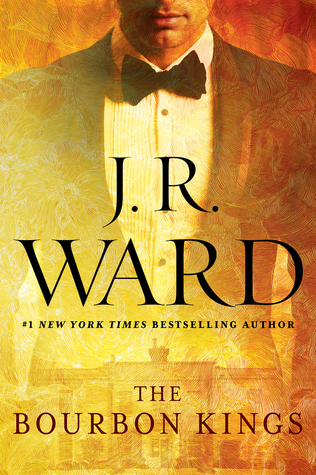 What books did you get to stack your shelves with? 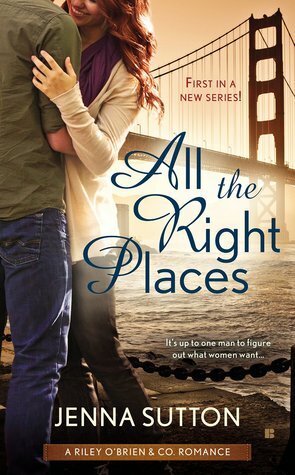 This entry was posted in Adult Romance, Books, Favorite Authors, J.R. Ward, Stacking The Shelves, Upcoming Book Releases and tagged Adult Romance, Books, favorite authors, J.R. Ward, Jenna Sutton, Sophie Jackson, Stacking The Shelves, Upcoming Book Releases. 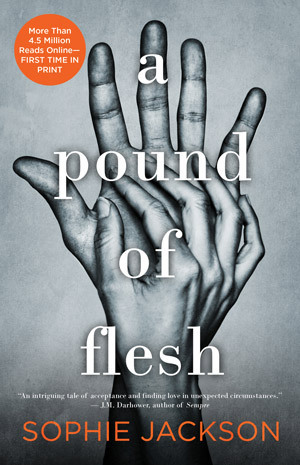 I am reading A Pound of Flesh right now and am loving it. I am super jealous about The Bourbon Kings, not even gonna lie. Can’t wait to know what you think. Have a wonderful day!!!! Hi Gretchen!!! Happy Mother’s Day!!!!!!!! Thanks! Happy Mother’s Day to you too! I do the same thing about reading by release dates. If I don’t, I wont stay on top of my obligations. My calendar is ridiculous! lol! Right?!? And then trying to fit in books that aren’t sent to me but that I want to read? Holy crap! Great haul this week. I haven’t heard of any of these until now but I hope you enjoy them all! Happy reading.